"The only thing to do with good advice is pass it on"
Everyone’s needs, goals and circumstances are different. We understand that. 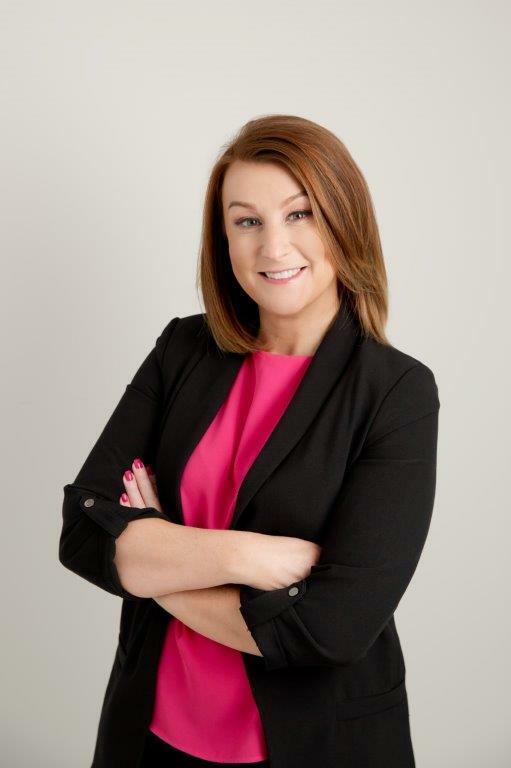 So at Pinpoint we offer independent and impartial professional financial advice on NI mortgages, insurances and investment solutions through Faye Culbertson, of Milecross Financial. Milecross Financial is a trading name of Milecross Financial Solutions Ltd. Milecross Financial Solutions Ltd is an appointed representative of Openwork Limited, which is authorised and regulated by the Financial Conduct Authority. (http://www.fca.gov.uk/register/). Your home may be repossessed if you do not keep up repayments on your mortgage. Fill out the form below for a callback.